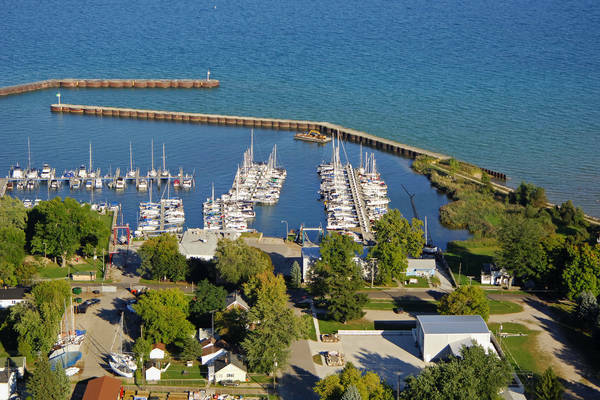 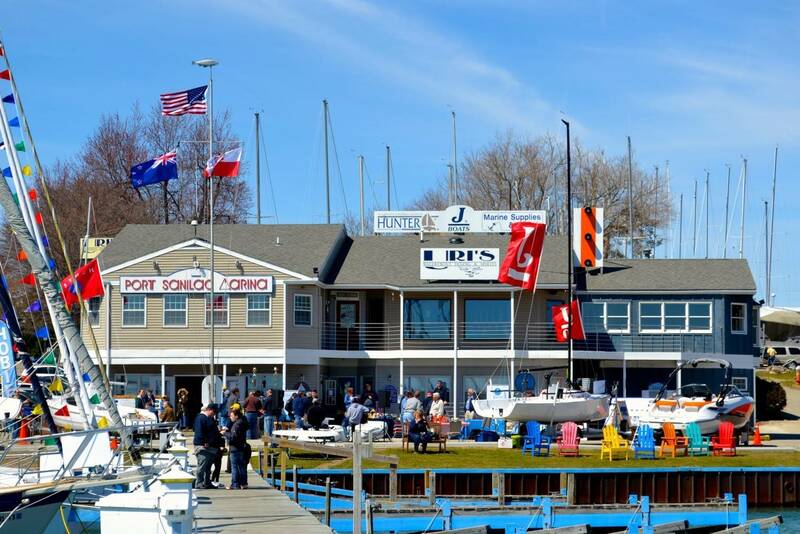 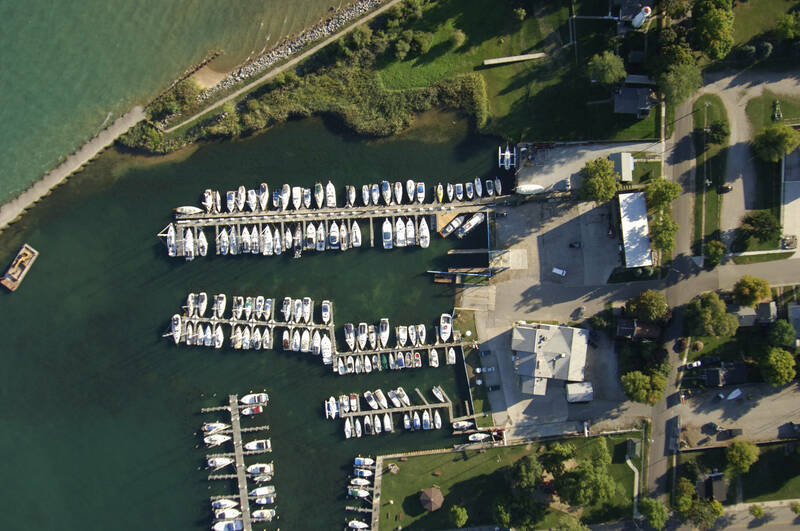 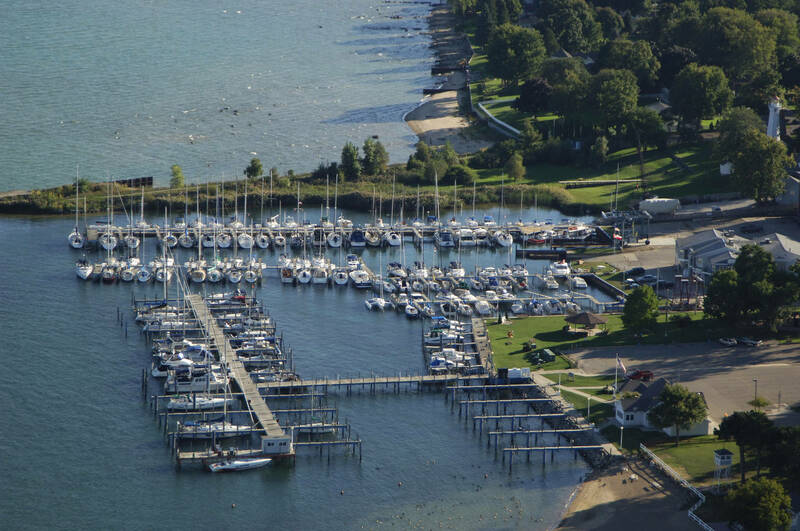 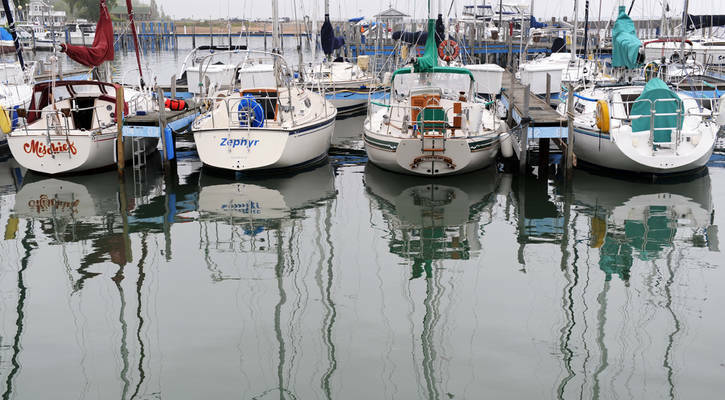 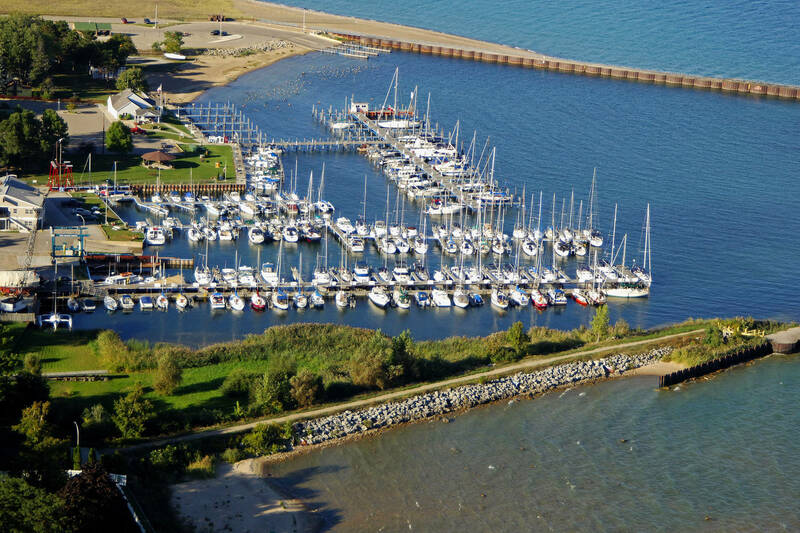 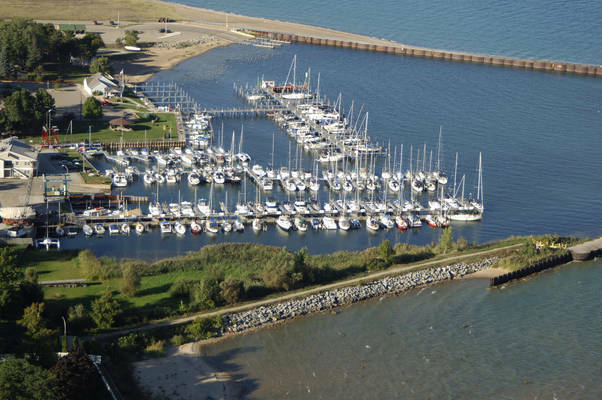 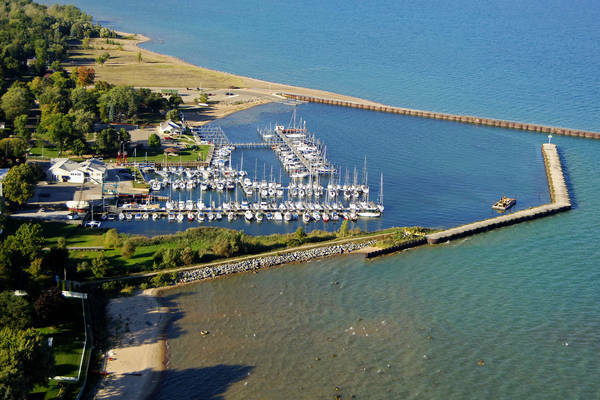 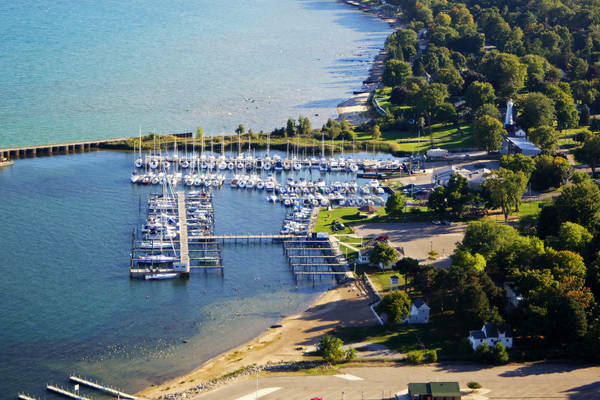 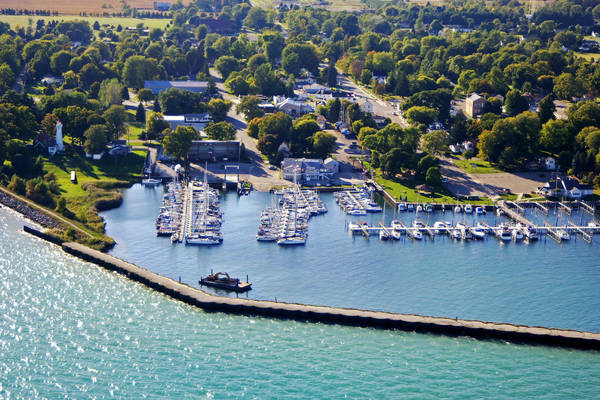 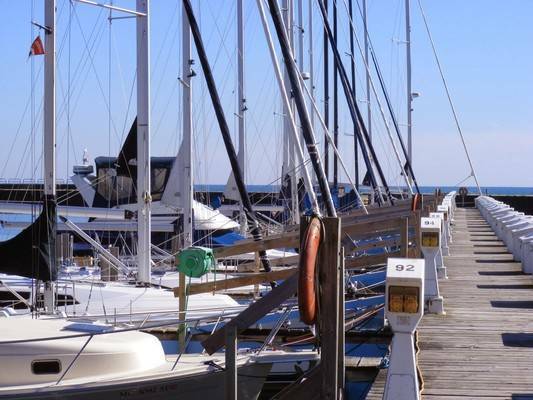 Port Sanilac Marina is a full-service marina offering a experienced and certified Service Department, dockage (transient, summer and annual), storage (inside heated and outdoor), on site ships store, nautical gifts, and apparel. 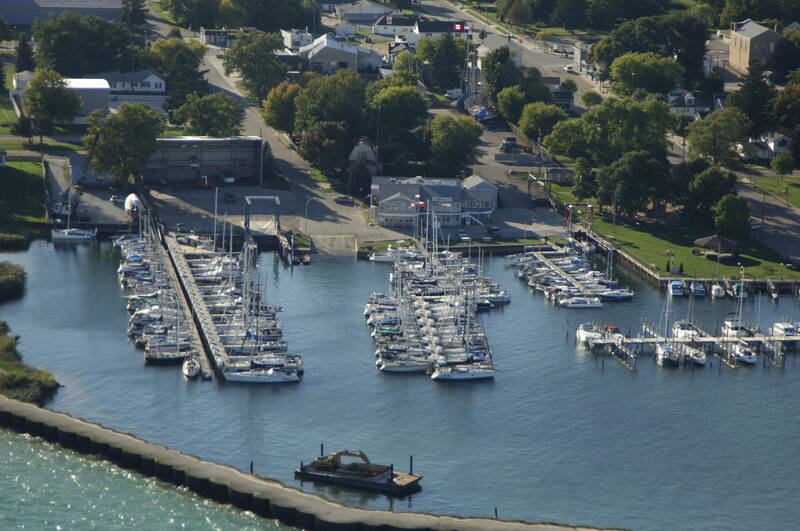 Port Sanilac Marina is also a certified TowBoat US facility offering services such as ungrounding, salvage, and towing. 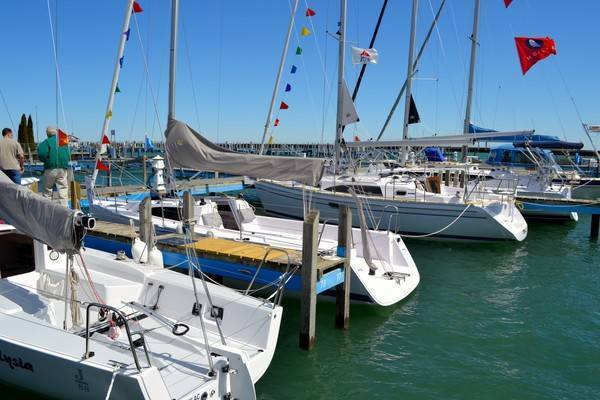 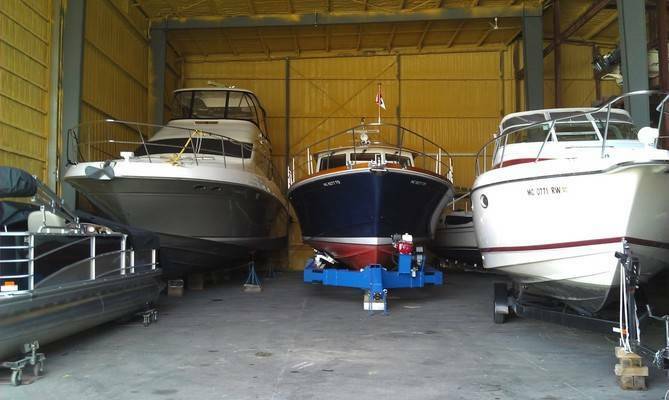 The Port Sanilac Yacht Sales Department offers a variety of used powerboats and sailboats and represents new boats from Beneteau, Catalina Yachts, and J/Boats. 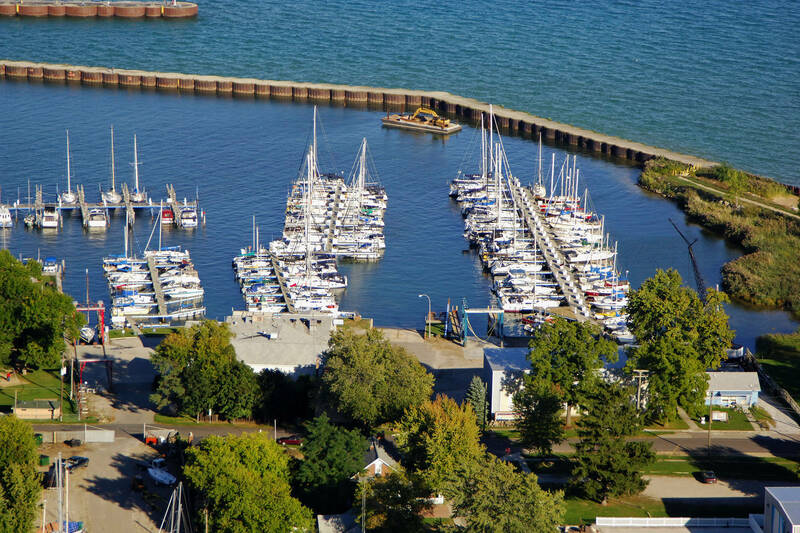 Begin your kayaking adventures on a Hobie. Check out our showroom full of the latest models, and demo the kayak of your dreams today. All located on the beautiful shores of Lake Huron.